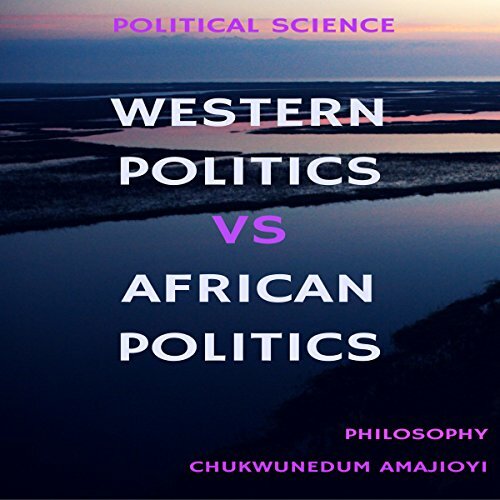 Showing results by author "Chukwunedum Chijioke Amajioyi"
Senseless killing of innocent people and children, bad governance, bribery, and corruption has taken over the politics of Africans. Today, Africans are dwelling in poverty and backwardness while other countries and continents are doing well. The reason I wrote this book while on a week vacation in Nigeria, was to compare Western politics to African politics. To find out what has gone wrong in African political systems.